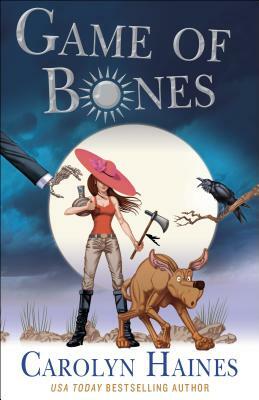 Carolyn Haines is the USA Today bestselling author of over 80 novels in a number of genres, mostly mystery and crime. She is the author of the long-running Sarah Booth Delaney mystery series, the Pluto's Snitch paranormal-historical mystery series, and the Familiar Legacy romantic suspense series featuring Trouble the black cat detective. She is the recipient of the Alabama Library Association's Lifetime Achievement Award, Harper Lee Award for Distinguished Writing, the Richard Wright Award for Literary Excellence, and the Mississippi Writers Guild Lifetime Achievement Award. She is a former journalist, bartender, photographer, farmhand, and college professor and lives on a farm where she works with rescue cats, dogs, and horses.